The SkinCeuticals skin care company was founded in the mid 90’s by Dr. Sheldon Pinnell, to focus on creating products that blend skin-friendly natural ingredients with scientifically-based formulas, such as SkinCeuticals Retinol night creams. These retinol products are designed to fight aging with a powerful retinol base (derivative of Vitamin A) that’s combined with all-natural antioxidants to encourage cell turnover and increase collagen production. Products under this label come in two different strengths, SkinCeuticals Retinol 0.5 and 1.0. Both are available without a prescription and can be purchased directly on the company website. However, before you decide to use SkinCeuticals Retinol products, it’s important to understand how retinol works, and how the amount of this chemical contained in the cream may affect your skin. SkinCeuticals Retinol 1.0 and 0.5 creams are formulated for use in the evening, when it can work on cell turnover and help boost collagen production, according to the manufacturer. 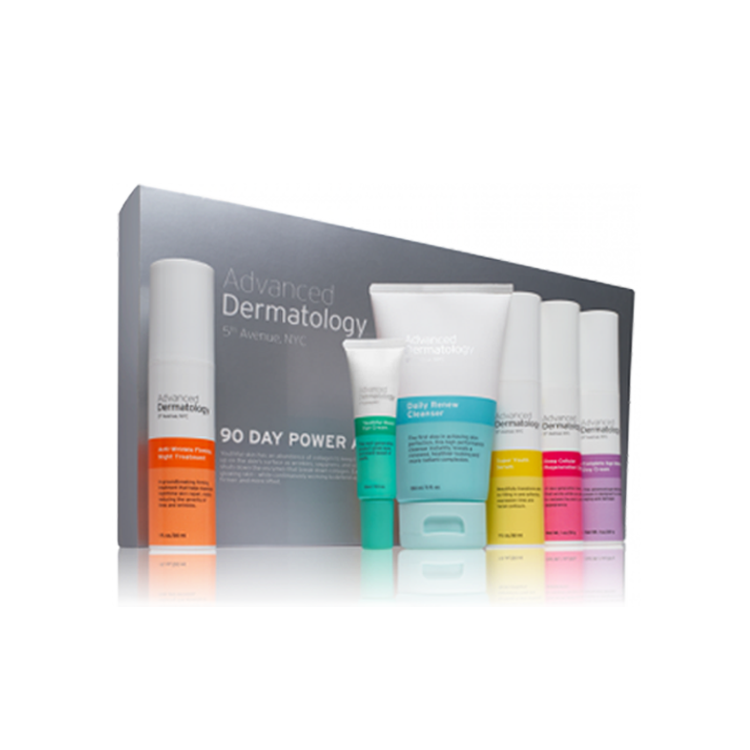 These products are also designed to decrease the redness that occurs with blotchy skin, reduce the appearance of large pores on the skin, and heal skin that has been damaged by the sun. While both strengths are marketed as safe for all skin types, many people have experienced sensitivity to retinol, so you should monitor your skin carefully for the first 24-48 hours after first using it. Both strengths of SkinCeuticals Retinol are available at the SkinCeuticals website and from doctors and medical clinics across the U.S. at a cost of $55-$60 per product. You can find an available retailer via the company website’s “find a skin care professional” locator. You can also read SkinCeuticals Retinol reviews on the company web page, to see how retinol affected others with your condition. While these products are also available at many online retailers, because of the amount of retinol in them, it may be a better option to purchase from a skin care specialist who can advise you about using the cream correctly and answer any questions you may have. The two concentrations have identical ingredients, with SkinCeuticals Retinol 1.0 being double the strength of the 0.5 formula. Retinol is derived from Vitamin A, which can stimulate cell turnover and collagen growth, but has been known to exacerbate acne breakouts in the short term. It is imperative that you keep this in mind if purchasing SkinCeuticals 0.5 or 1.0 before a major event where you may be the center of attention, as an unexpected acne breakout can put a damper on the festivities. 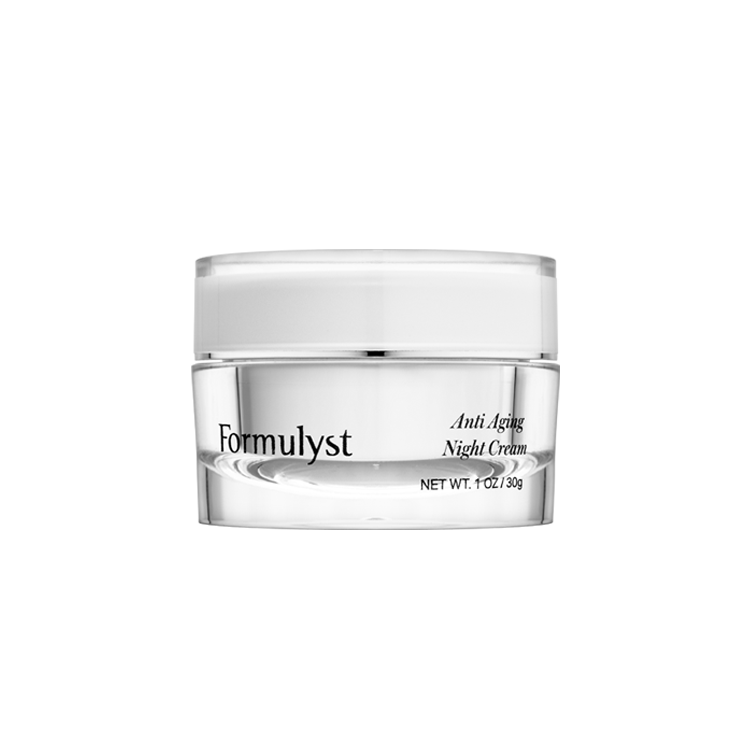 Other active ingredients in these night creams include fruit, flower, and leaf extracts that all act as antioxidants and anti-inflammatory agents. Both creams contain St. John’s Wort extract, which has proven to benefit skin with anti-bacterial properties. However, SkinCeuticals Retinol products also contain citric acid, which may irritate sensitive skin. If you have never used SkinCeuticals Retinol products before, begin with limited applications. Use the cream once the first week so that you can watch for any signs of sensitivity or reaction in your skin. If you don’t see any problems, you can increase the number of evenings you apply the product, but it’s recommended by the manufacturer that you do not apply SkinCeuticals Retinol products every evening. To use SkinCeuticals Retinol cream, apply a small amount to the skin and then spread evenly over affected areas, but take care when applying this product to crow’s feet around the eyes, and do not apply these products to the area under the eye as it is too sensitive. Do not apply any other moisturizers or other creams right away, as product interactions may cause further side effects. The use of retinol has caused a number of side effects in many people including stinging at the site of application, redness, flaking of the skin, and mild swelling. People who have had a reaction to retinol products in the past are especially susceptible to these side effects and should discontinue the use of SkinCeuticals Retinol products if they should experience them.